Castle Rock County Park – 608-339-7713 - Adams County WI. Adams County, WI Park Stickers $25 (for up to 2 vehicles’ you own) or Daily Stickers are $4 as of 2009 - camping Rates & Fees" href="/castle-rock-county-park-rates-fees.html">See camping Rates and Fees. Other Area Campgrounds around Castle Rock Lake, WI. 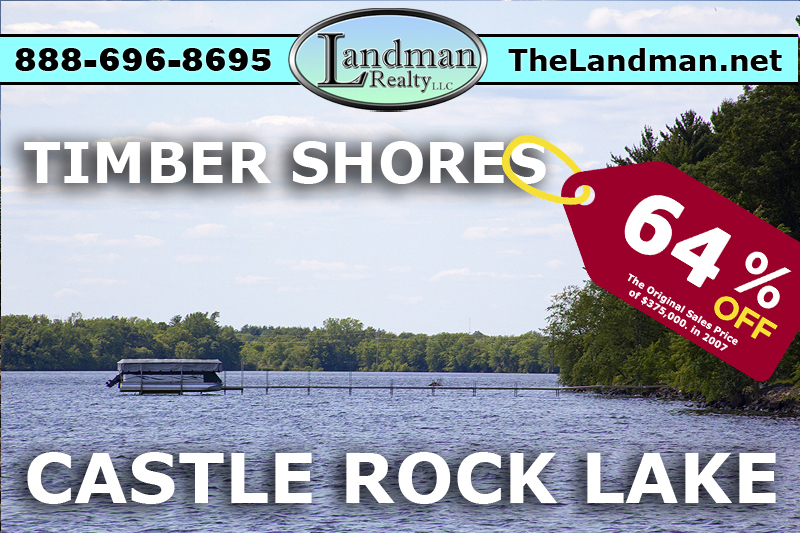 Buckhorn State Park – 608-565-2789 – Juneau County, WI. Roche-A-Cri State Park – 608-339-6881 – Adams County WI. Between Cypress Ave & Czech Ave.
Horseback riding trails and campground. Lil’ Yellow River Camp Ground – 608-562-5355 - Juneau County, WI. Between 35th St. & 37th St.